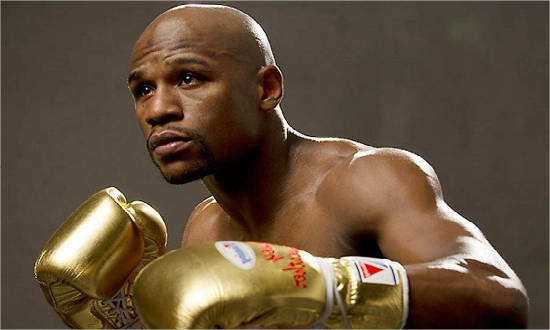 Floyd Joy Mayweather Jr, also known as Floyd Mayweather, is an American former professional boxer who competed from 1996 to 2015. He was born as Floyd Joy Sinclair on February 24, 1977. He currently works as a boxing promoter. He is widely considered to be one of the greatest boxers of all time, undefeated as a professional, and a five-division world champion. He won fifteen world titles and the lineal championship in four different weight classes. He won The Ring magazine’s Fighter of the Year award two times (1998 and 2007). He won Boxing Writers Association of America (BWAA) Fighter of the Year award three times (2007, 2013, and 2015) and he won the Best Fighter ESPY Award (2007–2010, 2012–2014) six times. 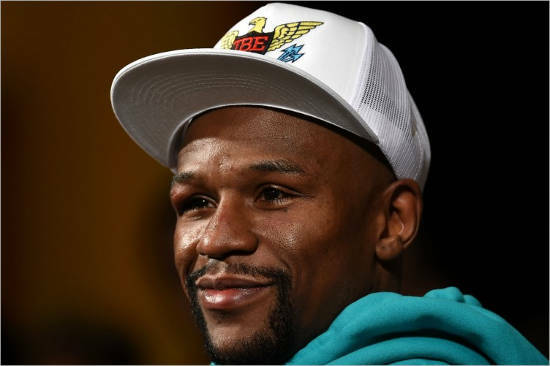 Mayweather was ranked as the greatest boxer of the last 25 years by ESPN in 2016. In the same year, he became BoxRec’s number one fighter of all time, as well as the greatest welterweight of all time. He is also regarded as the best defensive fighter in boxing. He is the most accurate puncher since the existence of CompuBox. He was charged with two counts of domestic violence and one count of misdemeanour battery in 2002. He was given a one-year suspended jail sentence, ordered to undergo counselling for “impulse control” and pay a $1,000 after being convicted of two counts of misdemeanour battery against two women in 2004. 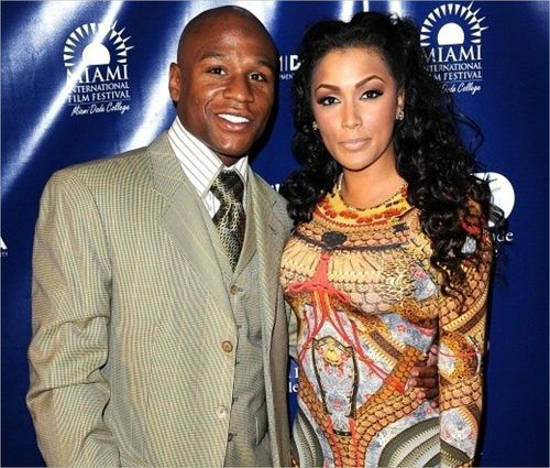 On July 6, 2015, Floyd Mayweather was stripped of his WBO Welterweight Champion title for noncompliance with the regulations of the organization. 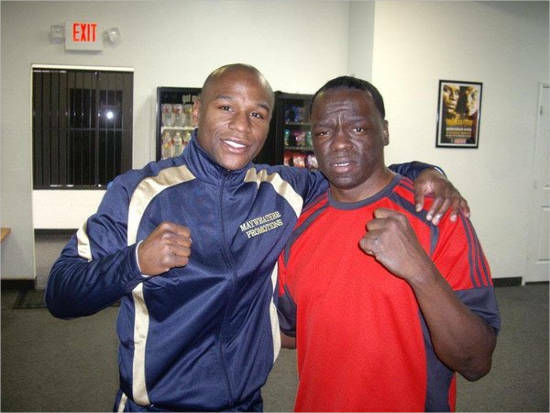 Floyd Mayweather Sr. is a former professional boxer and currently a boxing trainer. He was born on October 19, 1952. He fought at welterweight during the 1970s and 1980s. He was renowned for his defensive techniques and has great knowledge of boxing strategy. 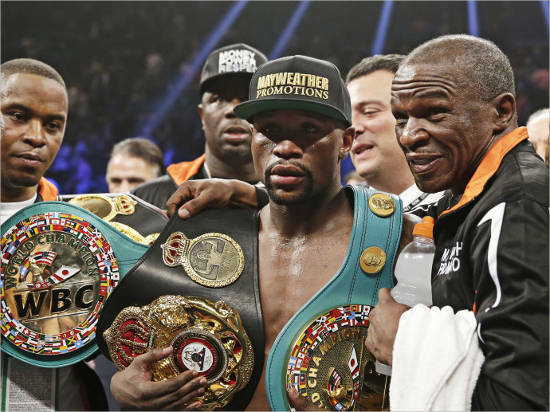 He is the father and trainer of five-division boxing champion Floyd Mayweather Jr. He gets the credit for teaching his son the defensive manoeuvres that made him the champion. Jeff Mayweather is a former boxer who fought in the 1990s. He is a member of the Mayweather boxing family. He was born on 4th July, 1964 in Grand Rapids, MI. His brothers are former welterweight contender Floyd Mayweather sr. and Roger Mayweather who is a two division world champion. 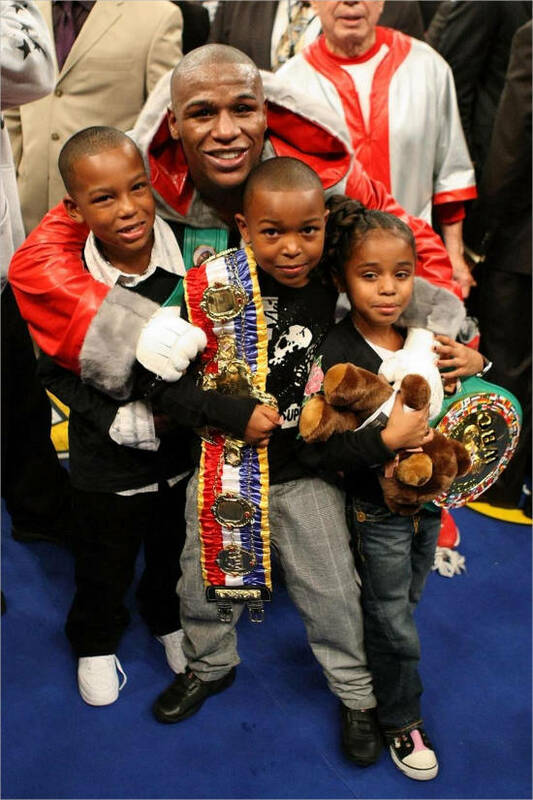 He has also a nephew named Floyd Mayweather Jr, who is a five-division world champion. He attended Ottawa Hills High School in Grand Rapids, Michigan, class of 1981. Jeff went to Western Michigan University in Kalamazoo, Michigan in the middle of 1980s while competing in Golden Gloves tournaments. He has also launched a website called “Jeff Mayweather’s Pro Boxing Insider”. 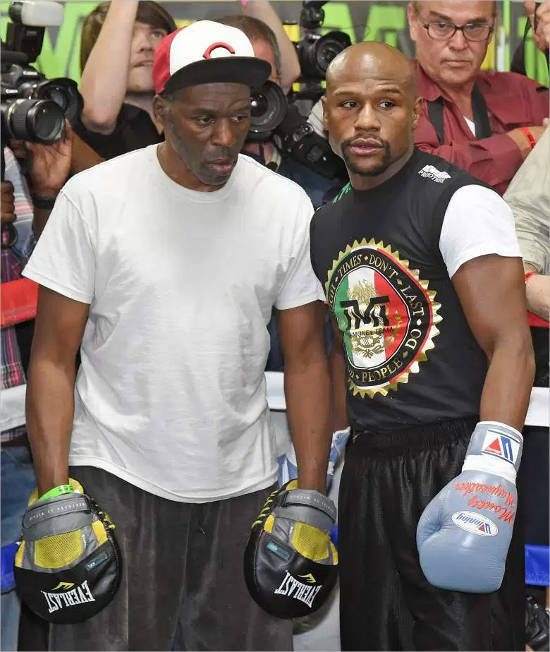 Roger Mayweather is the brother of former welterweight contender Floyd Mayweather. Roger has taken retirement from professional boxing. Roger was born on April 24, 1961. He won two major world titles in two different weight classes. Roger was actively involved in many bouts with professional wrestlers during the 80s and 90s. Roger is brother of the former IBO super featherweight champion Jeff Mayweather. He is uncle of five-division world champion Floyd Mayweather Jr. He eventually became Mayweather Jr.’s trainer. He was arrested on August 2009 in Las Vegas for allegedly attacking one of his former boxers. 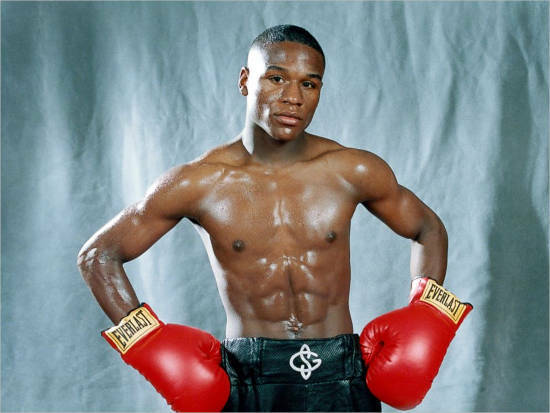 Mayweather was born in Grand Rapids, Michigan, into a family of boxers. His father and uncles were professional boxers. Mayweather was born with his mother’s last name Sinclair, but his last name changed to Mayweather. Mayweather is a drop out of Ottawa Hills High School. Mayweather resides in a 22,000-square-foot custom-built mansion in the Las Vegas Valley. He announced of his retirement in 2014, which he did so after defeating Andre Berto in a bout in 2015. He enjoys spending his free time holidaying in Dubai.